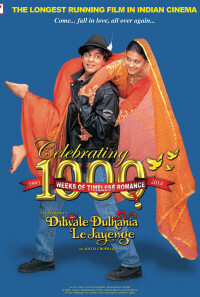 Raj and Simran, played by Shah Rukh Khan and Kajol, are young Indians living in the United Kingdom. Raj is the only son of a rich Indian played by Anupam Kher and Simran is the elder daughter of Amrish Puri. Simran meets Raj on a trip to European countries which she got permission to go after a lot of pleads to her strict dad.After some initial misadventures, they fall in love. Simran goes home and tells her family about her romance. Her father, will have nothing to do with a love marriage, and is adamant that she marry his best friend's son Kuljeet, who is a man full of himself and thinks he is a shikari (Hunter), to whom she has been promised since she was born. Her mother wants to spare Simran, but cannot sway the domineering father. Even though Simran doesn't agree to the marriage her family returns to Punjab as they prepare for the wedding. Raj, however, does not give up so easily. 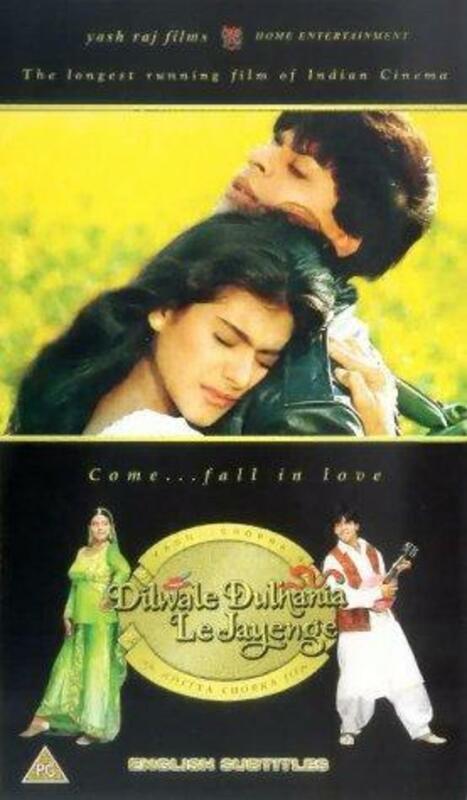 He follows Simran to Punjab, meet her privately and assures her that he will save her from the arranged marriage. 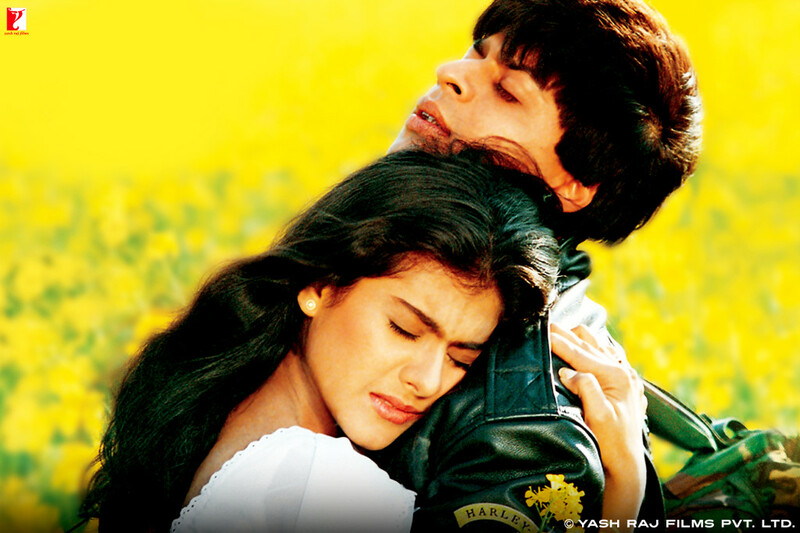 However, he refuses to elope with Simran because he wants everyone happy with the marriage. He wants to marry her with the consent of her father. Raj befriends the soon-to-be groom and pretends to be a friend of the family. He helps with the wedding preparations and soon gains everyone's friendship and love. 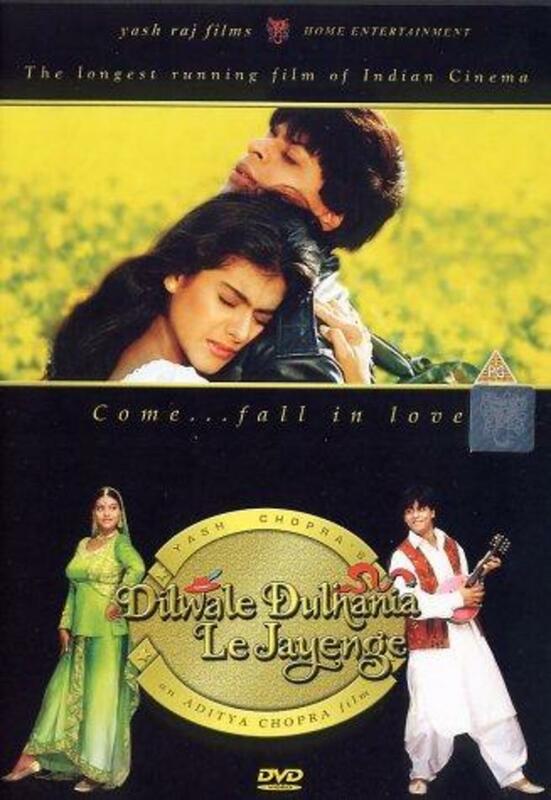 At the same time Kuljeet's sister falls in love with Raj and it gets more complicated when Raj's dad suddenly appears in the family and says yes to the marriage. By now, Even Simran's father is won over. However everything comes crashing down when Raj's true identity is revealed, when Simran's father sees a photograph of Raj and Simran. Then, as Raj is preparing to leave when Kuljeet comes and beats him up for playing games with him. When Raj is about to leave, Simran's father realizes his folly and he allows Simran to leave with Raj. Regions are unavailable for this movie. 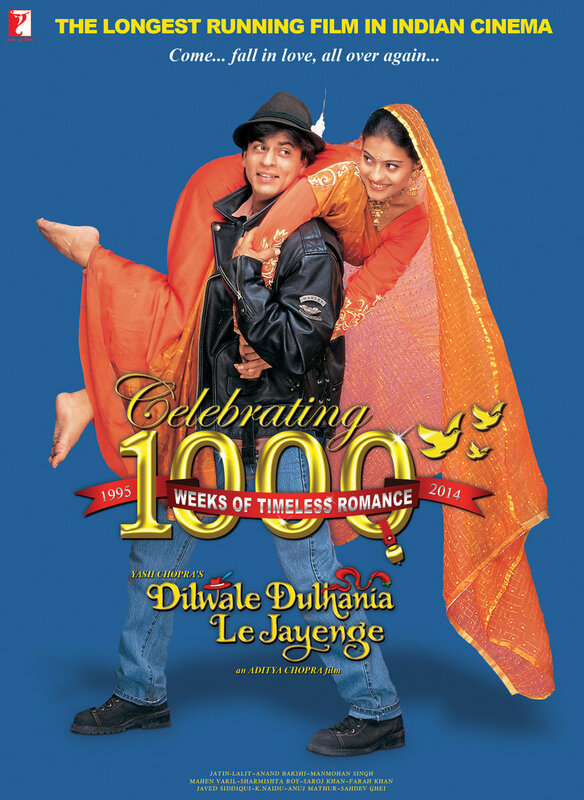 Click the "Watch on Netflix" button to find out if Dilwale Dulhania Le Jayenge is playing in your country.